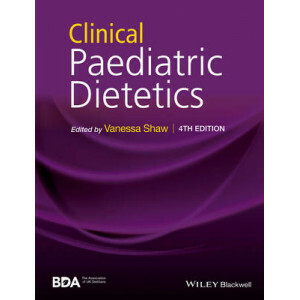 Clinical Paediatric Dietetics is a comprehensive guide to the nutritional management of a wide range of paediatric disorders. 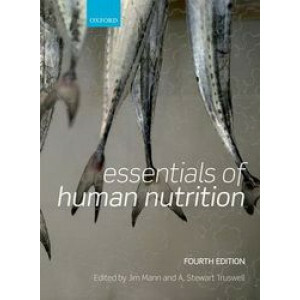 It provides key information on how conditions may benefit from nutritio.. 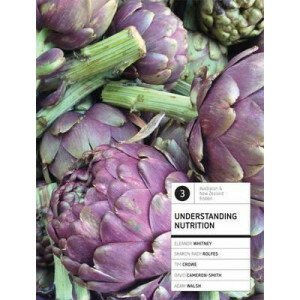 Nutrition is one of the most important determinants of individual and public health. 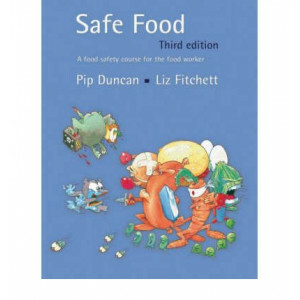 An increasingly informed public expects its health and food professionals to be able to offer clear, evidence-based..
Food is one of the basic necessities of life, yet nutrition has only relatively recently been recognised as one of the most important determinants of individual and public health. 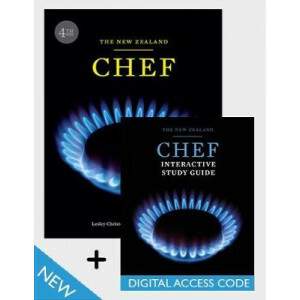 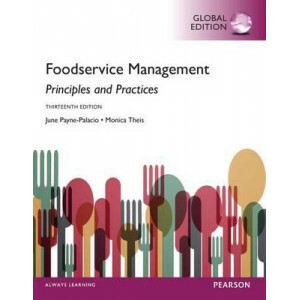 A full understanding..
For courses in foodservice management or administration; hospitality management; quantity food production and/or purchasing; foodservice accounting/financial management; menu planning; foodservice mar.. 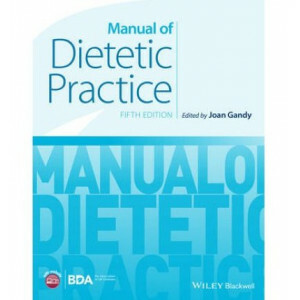 Since publication of its first edition, Manual of Dietetic Practice has remained an essential guide to the key principles of dietetics and a core text for healthcare professionals looking to develop t.. 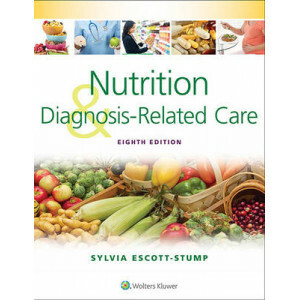 Prepare your students for effective practice with Nutrition and Diagnosis-Related Care, 8e. 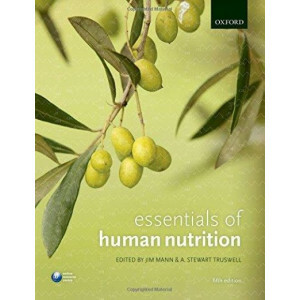 Written by well-known author and nutritionist Sylvia Escott-Stump, this best-selling book provides "need to .. 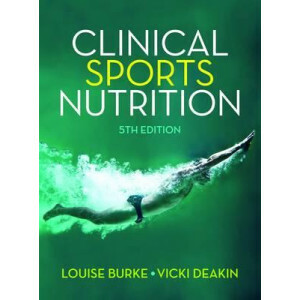 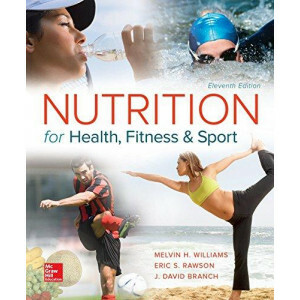 Nutrition for Health, Fitness & Sport, now in its Eleventh edition, provides the reader with thorough coverage of the role nutrition plays in enhancing one's health, fitness, and sport performance. 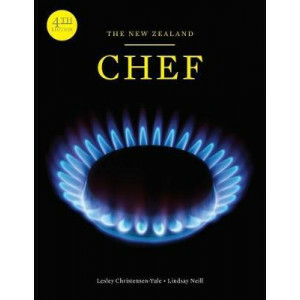 Cu.. 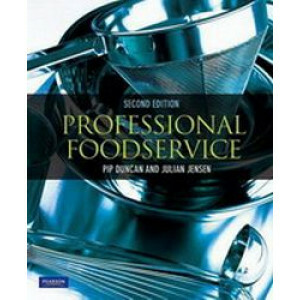 This second edition of Professional Foodservice is a omprehensive, well researched and practical resource for caterers, chefs, supervisors and dietitians in residential establishments. 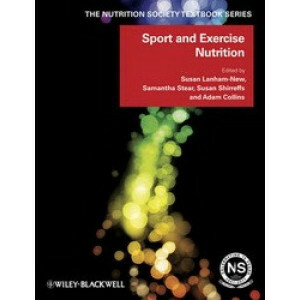 Not only will t..
Now widely adopted on courses throughout the world, the prestigious Nutrition Society Textbook series provides students with the scientific basics in nutrition in the context of a systems and disease ..
Building upon Ellie Whitney and Sharon Rady Rolfes' classic text, this third Australian and New Zealand edition of Understanding Nutrition is a practical and engaging introduction to the core principl..